Location! Location! Location! Minutes from I45. The Woodlands Schools. Stunning home in THE MEADOWS OF JACOBS RESERVE. High and dry. Walking distance to community pool and parks. Master, Living, study and utility down. Gameroom and Mediaroom up. 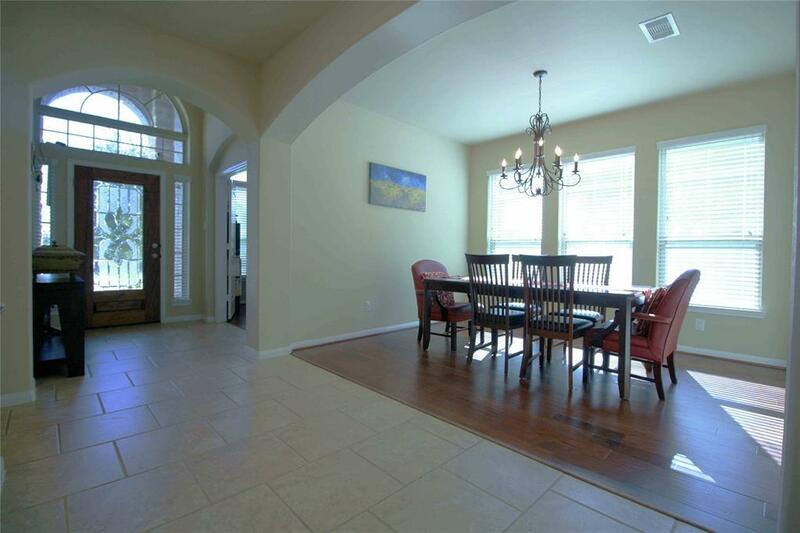 Open floorplan w full of natural light. 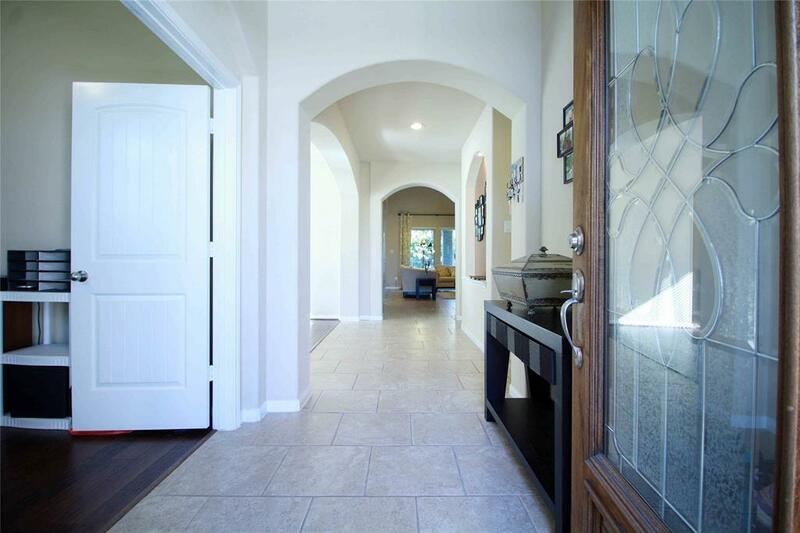 Wood/tile floors. 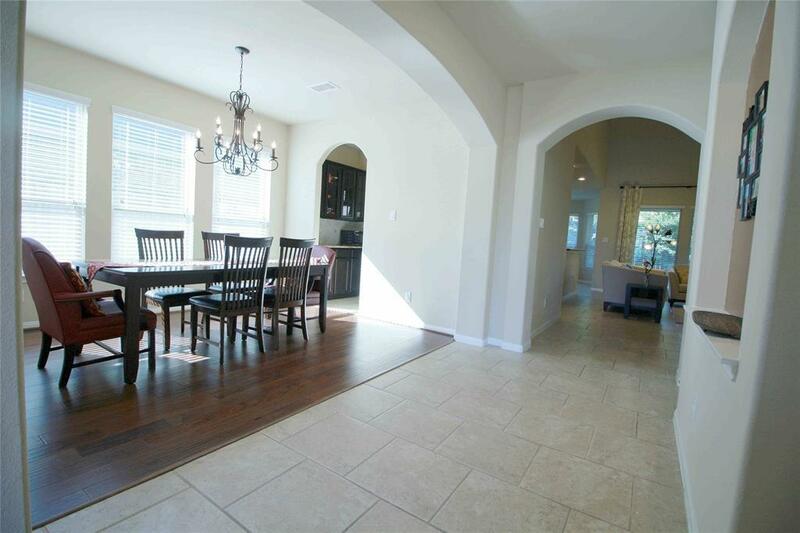 The gourmet chefs kitchen w large walk-in pantry and granite island opens to the soaring celling living room. The spacious master suite offers a tray ceilings and bay windows, a full light cozy sitting area, impressive ensuite w dual vanities, large soaking tub, walk-in shower and walk-in closet. Blinds and fans. (2)16-seer AC units. Full sprinkler system. Beautiful extended patio in great back and side yard! 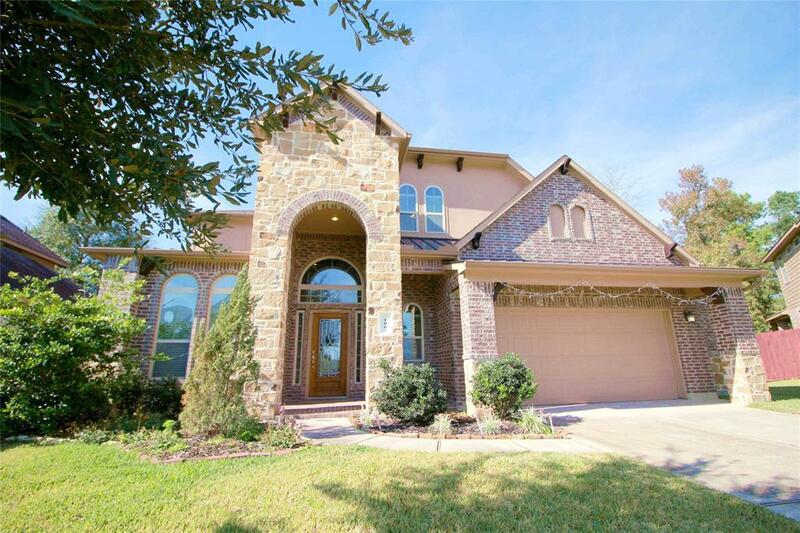 Fantastic price on this incredible 2 stories 4 bdr home! Will not last long! A MUST SEE! Management Company Lead Association Management Inc.